About Brunke Glass & Window Co.
Brunke Glass & Window Co. has been providing outstanding glasswork coupled with superior service and customer satisfaction since 1960. The reputation of this family owned business is known throughout the industry. 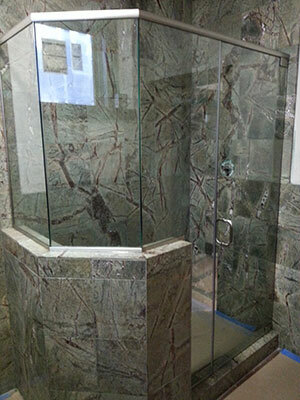 Whether you need glass, mirrors, tub/shower enclosures, windows, or screen repair the employees at Brunke Glass strive to ensure that you receive quality work at a fair price. You'll find yourself coming back to Brunke again and again for all your glass needs. Give us a break and we'll give you a pane!